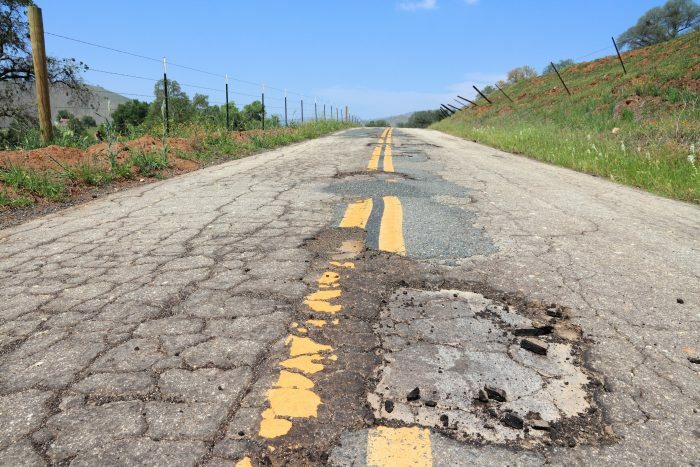 Then there are the obvious safety issues associated with poor roads. 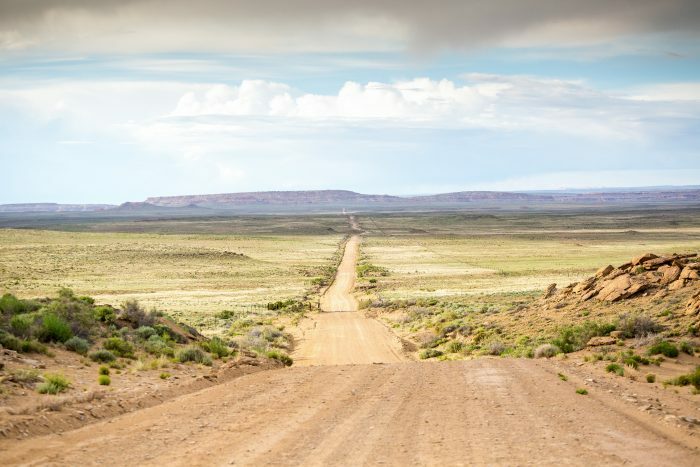 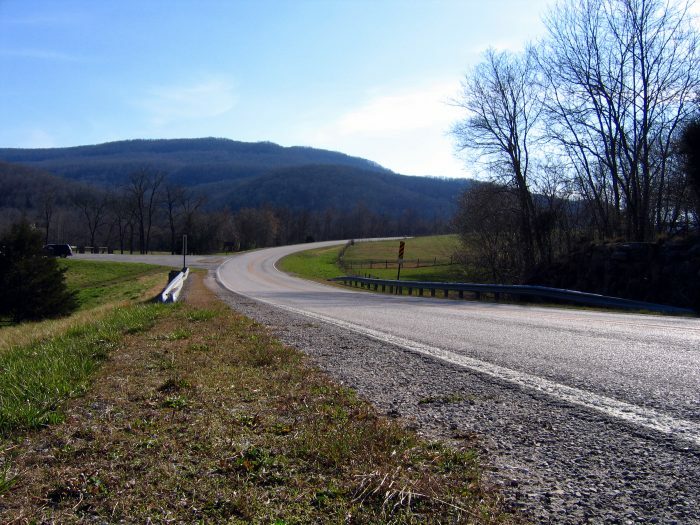 According to the study, traffic crashes and fatalities occur 2.5 times more often on non-Interstate rural roads than they do on all other roads—a highly disproportionate rate compared to the total miles of travel. 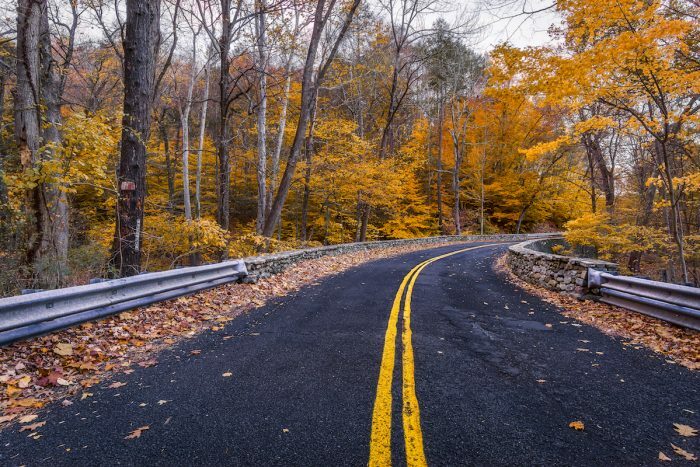 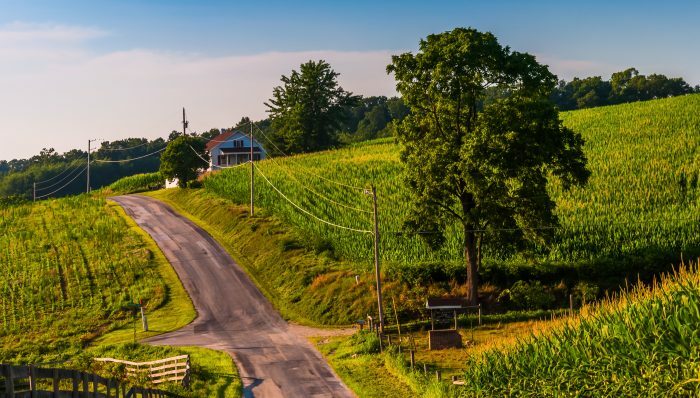 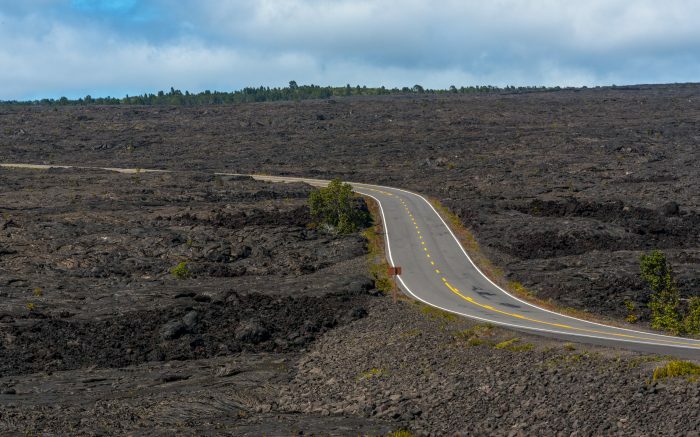 TRIP attributes this statistic to the greater likelihood that rural roads have features that reduce safety, like narrow lanes, sharp curves, and pavement drop-offs. 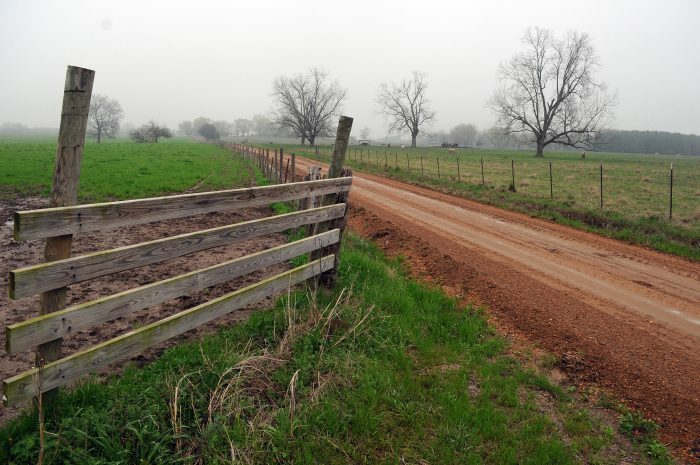 When these rural roads are in poor condition, the risk only increases. 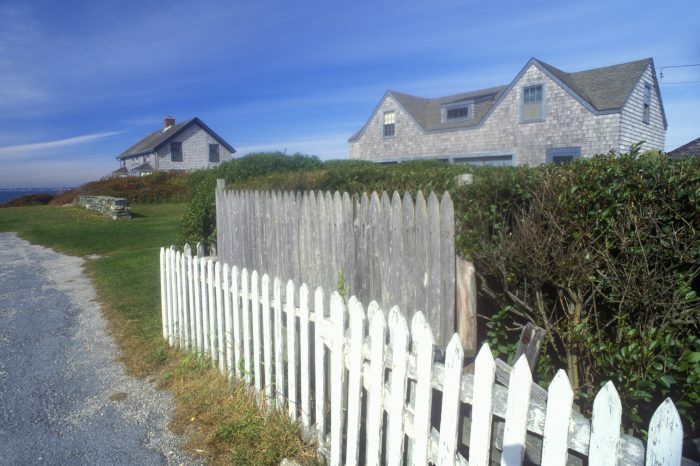 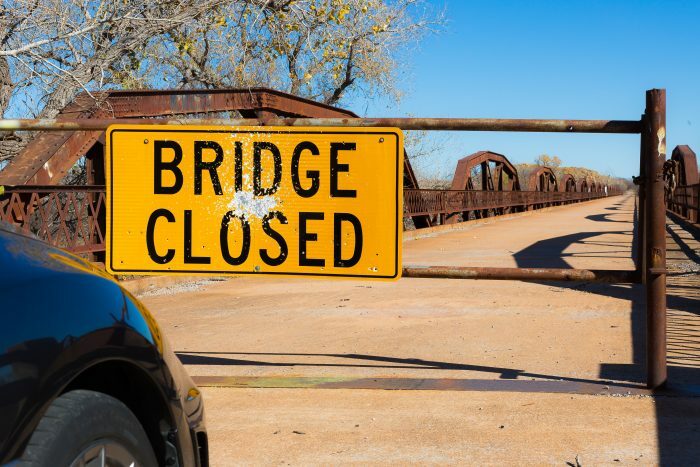 As a largely rural northeastern state, Vermont is in great need for infrastructure updates for the sake of its economy. 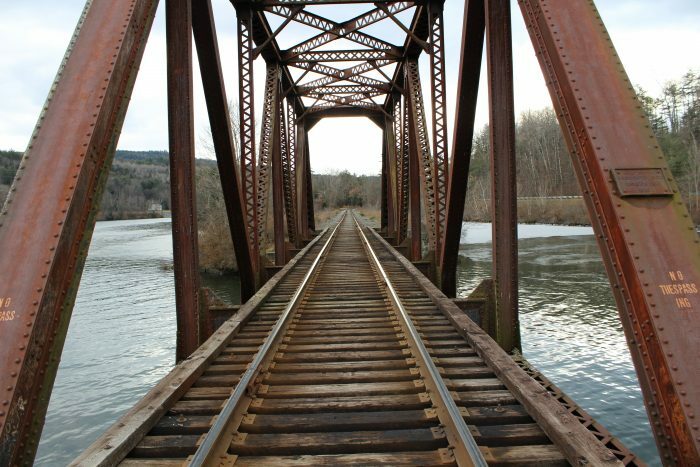 Vermont Senator Patrick Leahy recently oversaw the passage of the national Fiscal Year 2019 bill that will invest in improvements, particularly for the state’s railroad bridges.